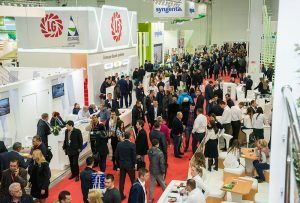 YUGAGRO is the largest and most important agriculture fair trade fair for agricultural in the Russian Federation and the most important meeting point of the agricultural industry after harvesting season in South Russia. All important agricultural brands are represented at the exhibition, 616 companies from 35 countries used the agricultural forum in 2018 to showcase their technologies and solutions for a modern and efficient agriculture. YUGAGRO attracts business professionals from all surrounding regions. 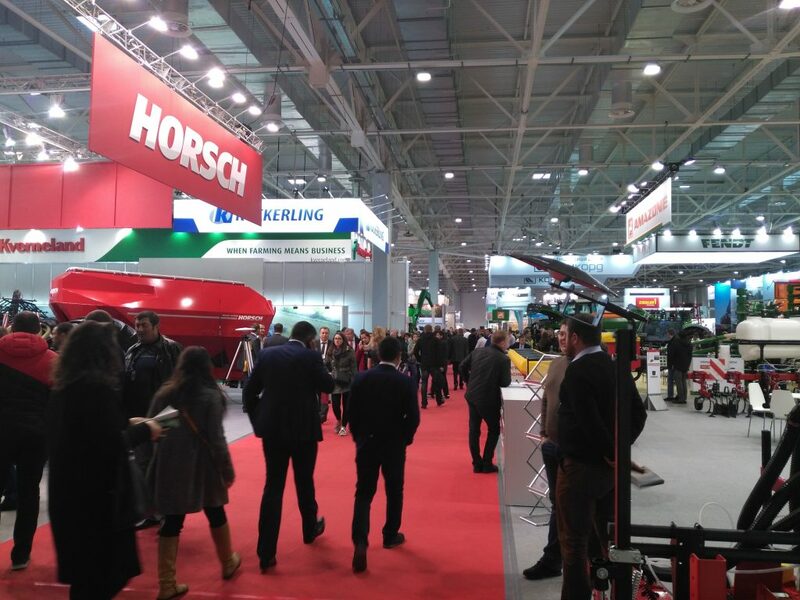 With 17,415 visitors in 2018 it once again underlined its significance as important agrarian event and biggest show of agricultural technologies in Southern Russia. 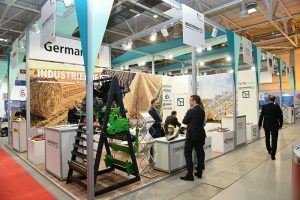 Germany was, as in previous years, present with a joint stand supported by the Federal Ministry of Economy and Energy. Considerable 33 exhibitors presented their innovative products and technologies under the brand “Made in Germany”. 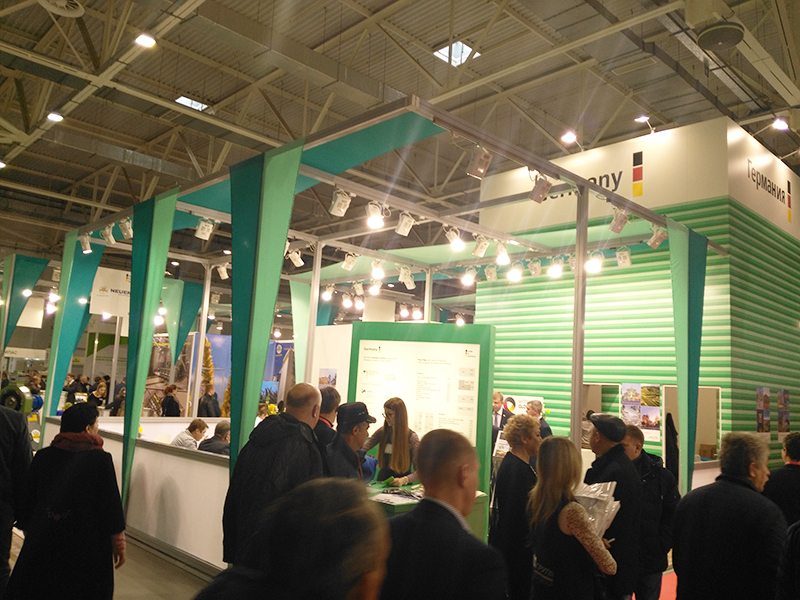 Again this year German companies will have the opportunity to participate in the official German Pavilion. 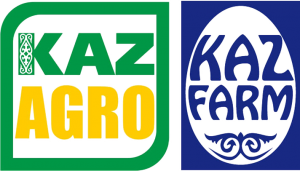 The region of Krasnodar plays a leading role in the development of the Russian agriculture and food processing. With about 4.5 m hectare of arable land, Krasnodar is the most important region for agriculture in Russia. Fertile back earth soils guarantee high yields of wheat, barley, rice, sunflowers and soy. 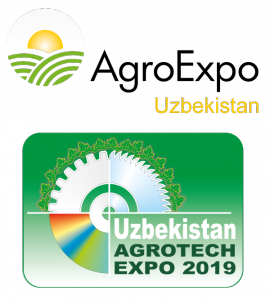 Thus, the region provides a big potential for manufacturers of agricultural machinery, for the production of high-quality products in the region and for the processing of rice, grain, fruits, vegetables, dairy products, meat, sunflowers, wine etc. The Russian agricultural and food economy will continue to grow in 2019, following the previous trend. 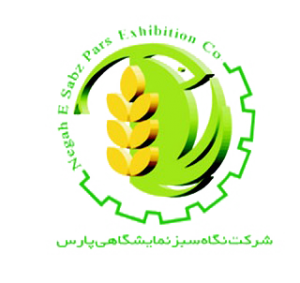 The agricultural sector is of great political and economic importance and is heavily subsidized by the state with the purpose of becoming completely independent from food imports. 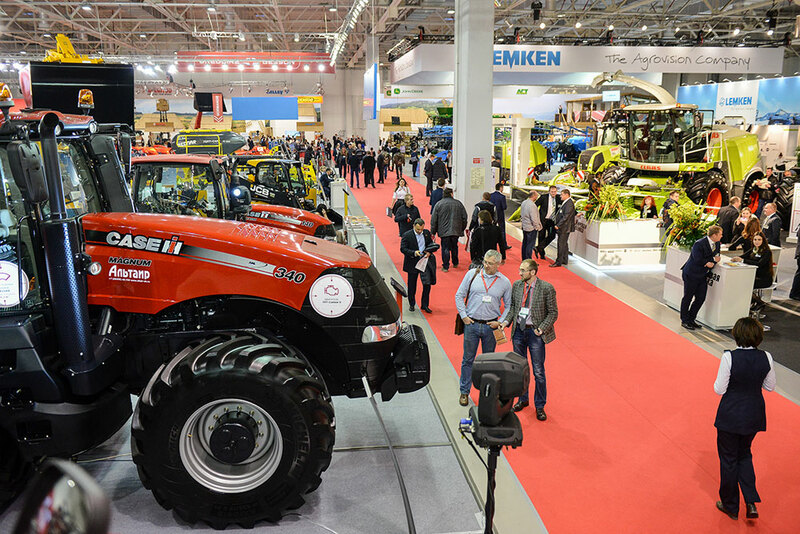 The export value of agricultural products is to be doubled to 35 billion euros by the year 2025. 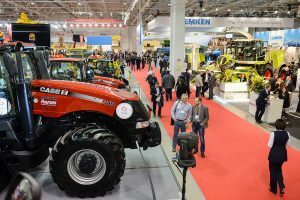 Despite rising production and exports, Russia cannot meet its demand alone and is still dependent on imports of agricultural products and modern agricultural machinery from abroad. The advantages of the Russian market are present consumer demand, the growth and profit opportunities and a low tax burden.